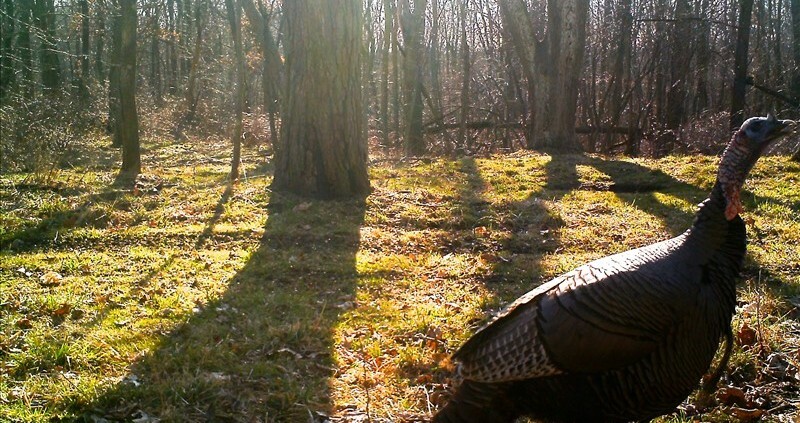 It wasn’t all that long ago that bowhunting turkeys seemed like an impossible feat. Their eyesight too good to permit drawing a bow, and kill zone too small to be effective with a bow, most hunters relied on excessive camouflage and natural blinds to get within shotgun range. With the invention of bowhunting ground blinds in recent years and bow technology more advanced than ever before, bowhunting turkeys has caught on like a wildfire. If you are like us, you’re always looking to challenge yourself in the field and that means trying methods of hunting thought to be impossible. Bowhunting turkeys without a blind is exactly that. Today, more hunters than ever before are leaving the shotgun at home with hearts set on bowhunting turkeys without a blind. Like most hunts involving a bow and arrow, bowhunting turkeys without a blind is far easier said than done. To be successful you’ll need the right setup, the best camo pattern for hunting in the shadows, and the ability to make a good shot when the moment of truth comes. Lack any one of these and you wont get the result you’re looking for. The right setup is hard to stumble onto. 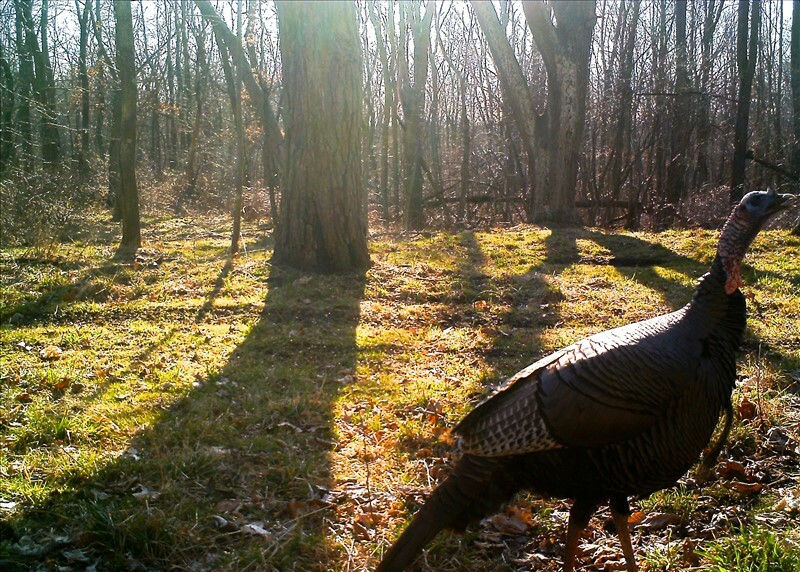 Usually years of scouting with trail cameras and hunting a property will reveal roost trees, feeding areas, and strut zones. It’s up to you to determine the best way to insert you’re setup into the equation. Once you’ve found the best area to set up, the challenge of finding exactly the right spot to hide begins. As deer hunters as well as turkey hunters, we’ve stood on the ground for what seems like hours scanning the canopy above for exactly the right tree to hang our stand in. It has to accommodate for wind direction, skyline, and be tall and straight enough to give us the best chance at harvesting the deer we’re after. We conduct this thought process in even more detail when it comes to bowhunting turkey without a blind. 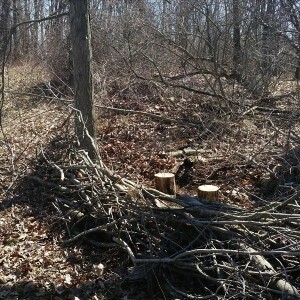 While turkey can barely smell and can’t hear very well, their eyesight is sharper than any other critter in the woods. So, rather than concerning ourselves with wind direction and being totally silent during the hunt, we focus entirely on being as hidden as possible. That means sticking to the shadows and relying on a turkey camo pattern that blends with spring shadows better than any other. 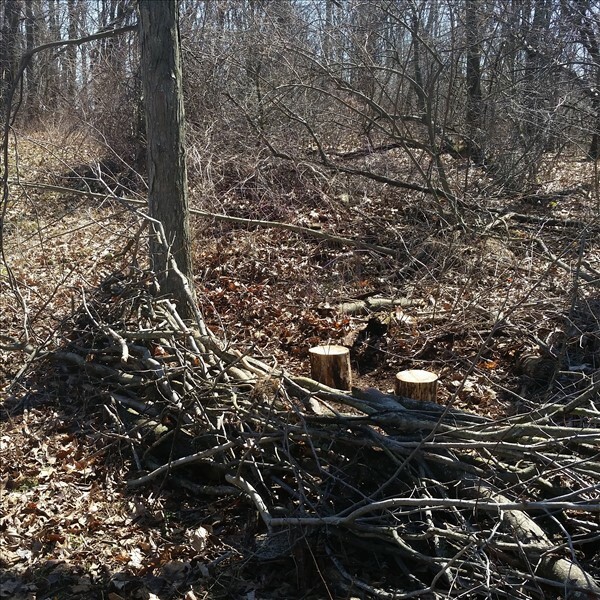 The best hiding places usually consists of a small grove of trees with tall grass or a brush pile from logging in past years. Whatever the case, find this specific location prior to when you go in to hunt the area and make adjustments to hide yourself as well as possible. A great way to take advantage of these spots is to tuck into the west side of them for morning hunts and the east side for evening hunts. By doing this, you can hide in the shadows of whatever you are using as cover, offering you superior concealment for even the sharpest of eyes. Bowhunting turkeys without a blind is hard enough as it is. Take advantage of the conditions during the hunt and natural cover available in the area you choose to set up, make yourself as invisible as possible by wearing the best turkey camo pattern for hunting in the shadows, and trust your bowhunting instincts to deliver a well placed arrow when that longbeard struts his stuff at ten yards. Now get out there and give bowhunting turkeys without a blind a shot! Gobble Gobble!